Shirou Emiya unexpectedly recovers from the wounds he received from Berserker. He has to decide how he’s going to proceed as a Master in the Fifth Holy Grail War. Meanwhile, we learn more about Rin Tohsaka and her motivations as a mage and how she summoned Archer to the Fifth Holy Grail War. No matter which mainline Fate/Stay Night anime you watch, whether you watch Fate/Stay Night (2006) or Fate/Stay Night: Unlimited Blade Works (2014), you will still see this side of the story play out. I’m very surprised that Dat Nishiwaki decided to put these scenes in the second volume and not the first volume. It is a little weird, especially if you have watched the anime, to see the story out of chronological order since you start with the Prologue if you read the visual novel too. 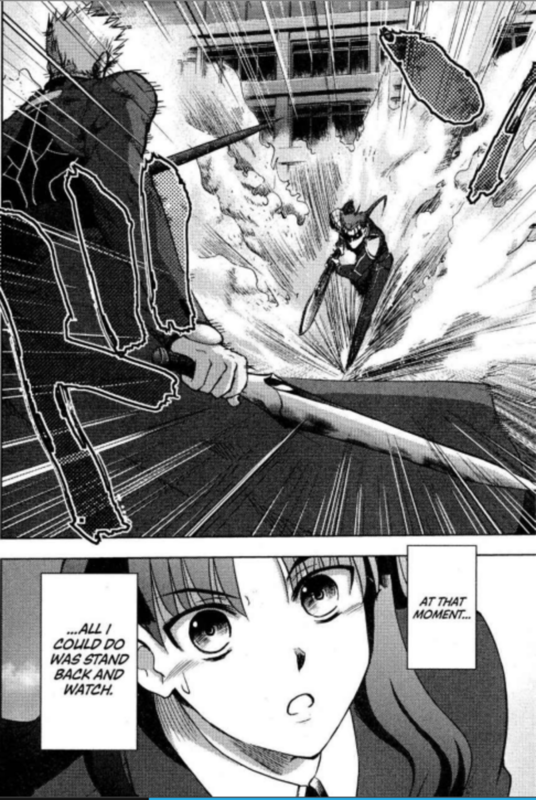 Rin summons Archer first in the story and it’s weird not to see the scenes with Rin an Archer first before seeing Shirou. Shirou is badly wounded by Berserker. 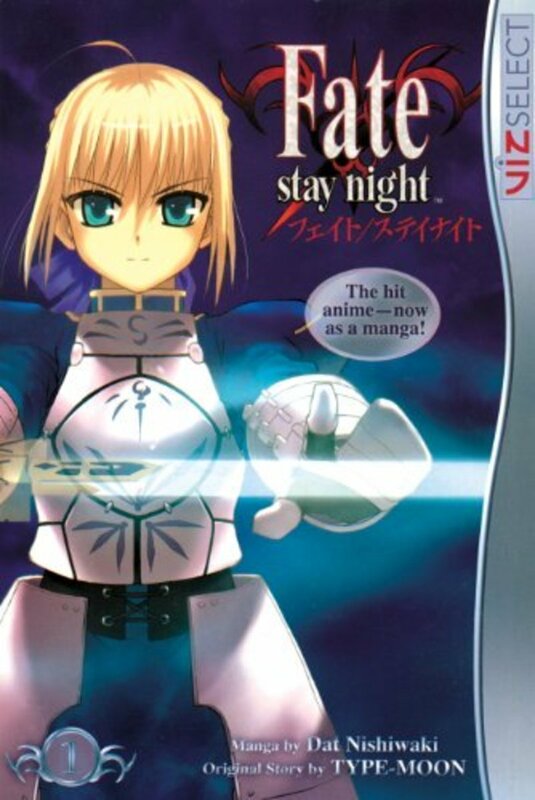 Even though this is a different medium, it is still an adaptation of Fate/Stay Night. And Fate/Stay Night has always been an interesting and entertaining story. I still enjoy the plot and characters, and the writing is still good. 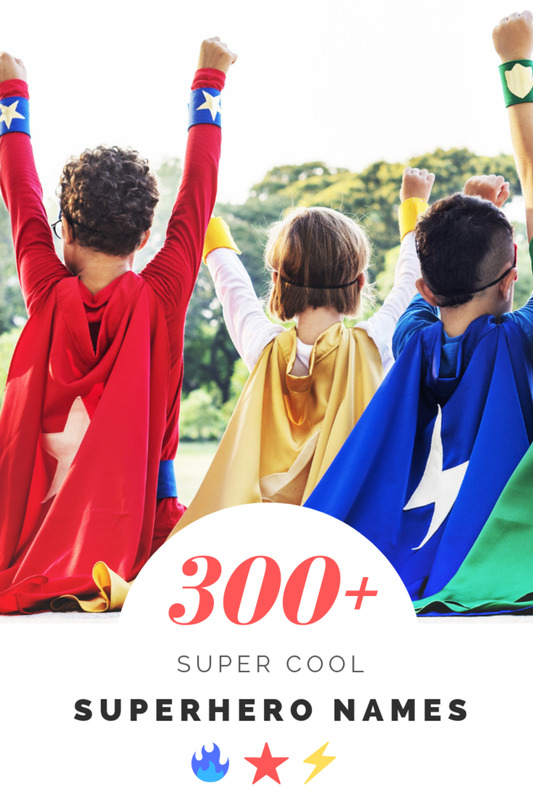 It’s not anything mind-blowing or anything, but it is still has good writing, and it gets the job done in explaining the plot and character motivations in the story. The character interactions are still a lot of fun, and that’s what makes this story so entertaining. 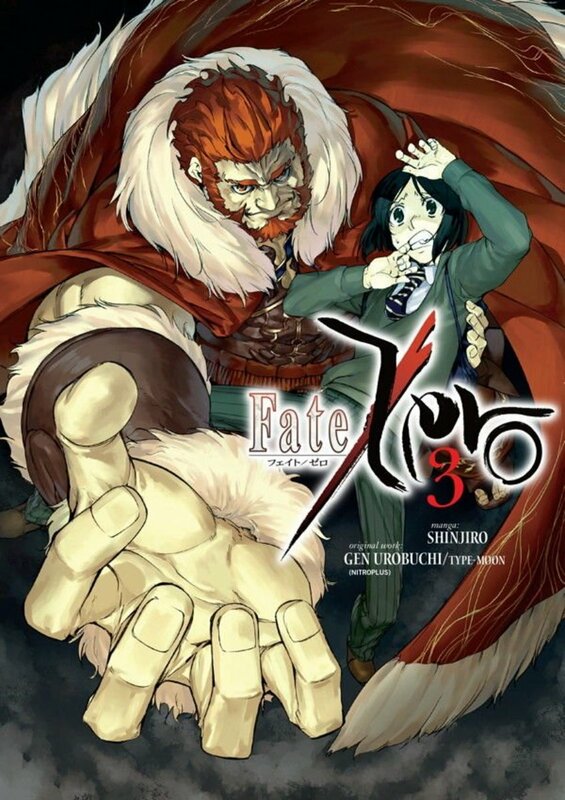 If the writing were just a little bit better I could give it more praise, but because I’ve read the Fate/Zero manga as well, this manga while still very enjoyable for me, doesn’t have writing that is as good as the Fate/Zero manga. Archer and Lancer fighting while Rin observes. 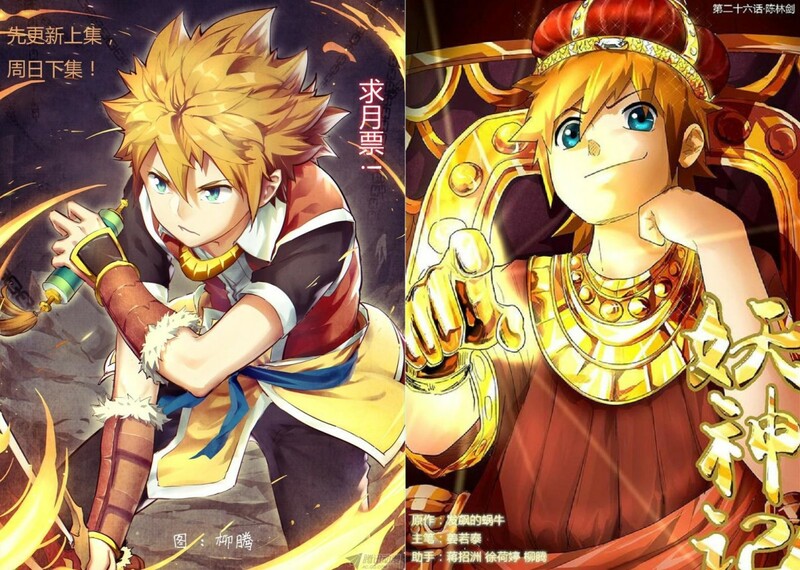 Dat Nishiwaki’s artwork is definitely improving. While the art mainly stood out in the fight scenes in Volume 1, this manga does look better in both the quiet non-action scenes and the action scenes. While it isn’t amazing artwork like in the Fate/Zero manga, it’s still good artwork. The art is nice, but I’ve been spoiled by other Fate manga and it’s just hard not to compare the two because Fate/Zero looks amazing as a manga. The art is still good, but if you go in expecting the best manga, you’re probably going to be disappointed when it looks good but not amazing. There are some comedic elements to the manga, but it can feel very jarring especially since the scenario is supposed to be serious. The tonal whiplash can feel very strange. The comedy and the seriousness aren’t as balanced in the manga as they are in the anime. The character interactions are still fun and entertaining, but tonal whiplash is everywhere in the manga. The bane of Fate/Stay Night strikes again: too much exposition and info dumping. It tends to crop up in every adaptation because the visual novel is so wordy and descriptive. 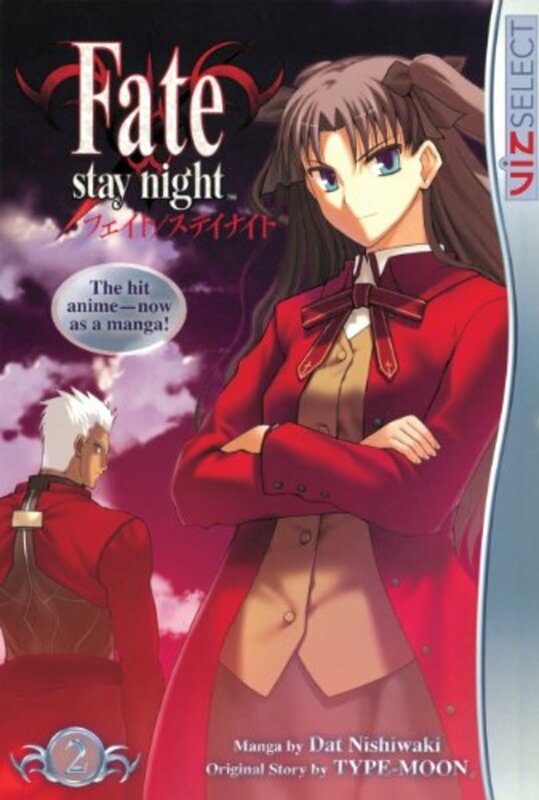 Will you read Fate/Stay Night Manga Volume 2 by Dat Nishiwaki? Yes, I'll buy it on Amazon digitally! Yes, I'll borrow it from my local library! This manga can feel really slow because there are a lot of non-action lulls in the story, mainly for exposition. And the exposition can drag the pacing of the story, and it could make the story less enjoyable for some readers. Fate/Stay Night contains blood, language, and some violence. I recommend it for ages 13 and up. 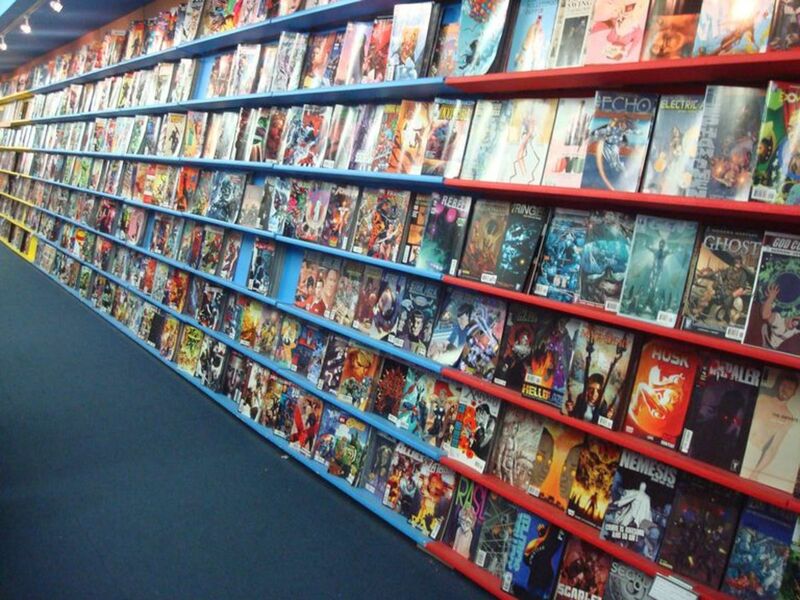 I love Fate/Stay Night; it’s one of my favorite franchises. 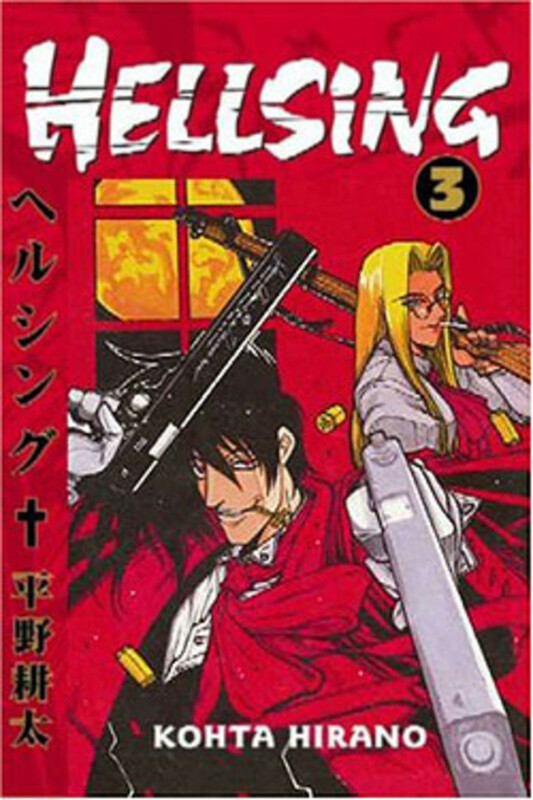 But just because this is one of my favorite franchises doesn’t mean I’m going to go easy on this manga, because it does have many flaws that prevent me from giving it an extremely high rating no matter how much I enjoy it. I enjoy this story very much, but due to excessive exposition and uneven pacing, I can’t overhype this by saying it’s amazing. 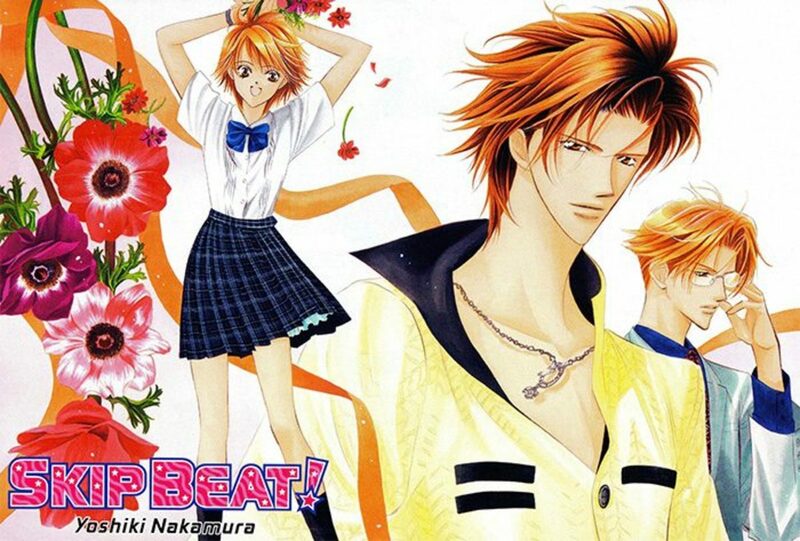 It’s a good manga, but not amazing or one that stands out among Fate manga. 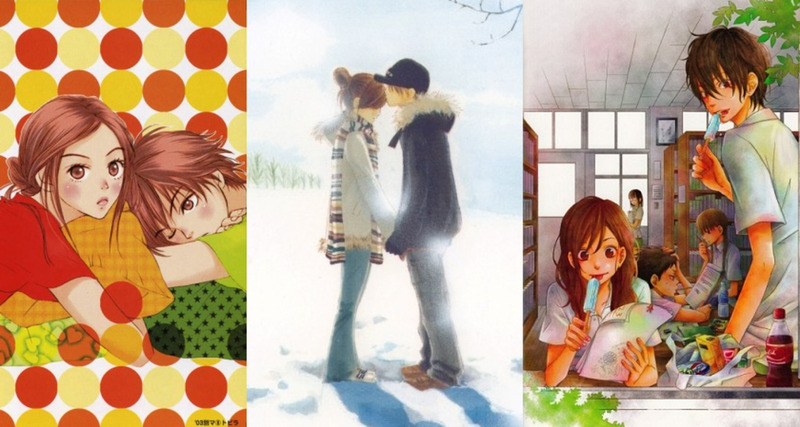 But it is a manga that was made with a lot of love by a major Fate fan. The love of the story and the passion for creating it are there, but other mangakas have created Fate manga that have outdone Dat Nishiwaki. These books are not bad, but I’m not going to exaggerate and say this is an amazing manga. It’s definitely one that is good but not quite great. 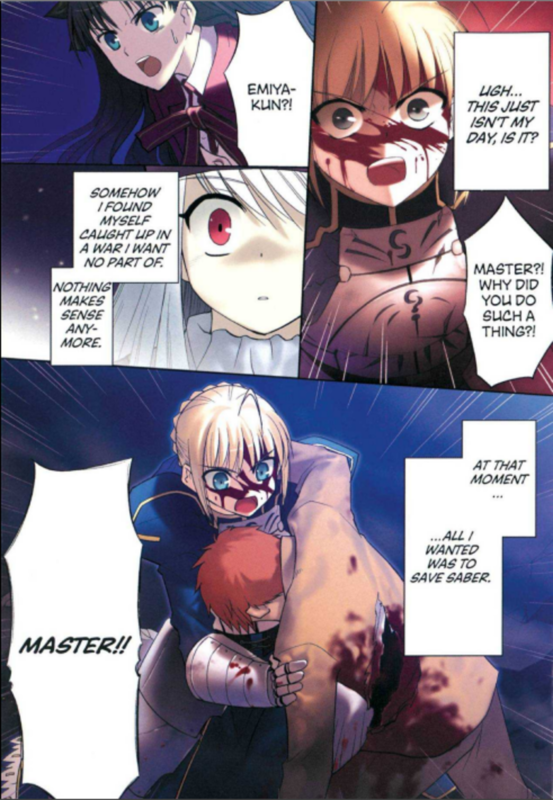 Fate/Stay Night is a manga that was made with a lot of love, and Dat Nishiwaki made a competent and entertaining manga. It’s not amazing or mind-blowing, but it is still fun to read if you’re a Fate fan. While I recommend this manga if you enjoy the Fate franchise, it’s also very inexpensive but it’s not the best manga I’ve ever read, but it’s a lot of fun, and I really love it. It’s a way for me to take my favorite franchise on the road with me for long car trips and just enjoy reading something that I really like. I recommend buying it if you love Fate/Stay Night, but I cannot recommend a blind buy of the manga because of the flaws in the storytelling and artwork. It does have a huge advantage of being extremely cheap at the price of $4.99 per manga volume, which is much cheaper than most manga available digitally. If you’re looking for an inexpensive manga that you’ll enjoy and you love Fate/Stay Night, I’d recommend this manga, but don’t expect it to be perfect. It’s flawed but made with a lot of love for the franchise when it was just getting started and wasn’t the cash cow the Fate franchise is today.